Clean CARFAX. Gray 2012 Toyota Prius Two FWD CVT 1.8L 4-Cylinder DOHC 16V VVT-i 1.8L 4-Cylinder DOHC 16V VVT-i. Hello, I would like more information about the 2012 Toyota Prius, stock# 12085. 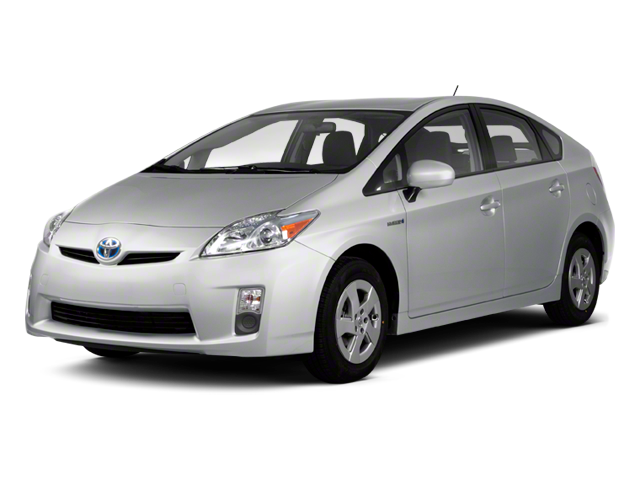 I would like test drive the 2012 Toyota Prius, stock# 12085. Please text me about this 2012 Toyota Prius (JTDKN3DU4C1544878).